No matter what kind of society we have lived in, are living in now, and those that come in the future, there will be good days, bad days and the ugly. This is because of natural phenomenon outside of human control the emanate from the cosmos and sun (1). Some of these events are so overpowering that the sum of energy usually available to human beings, is insufficient to block it. Much of what we do is fated by the cycles of the solar system and cosmos (2). Further, humanity is in a constant struggle against ignorance individually and collectively. 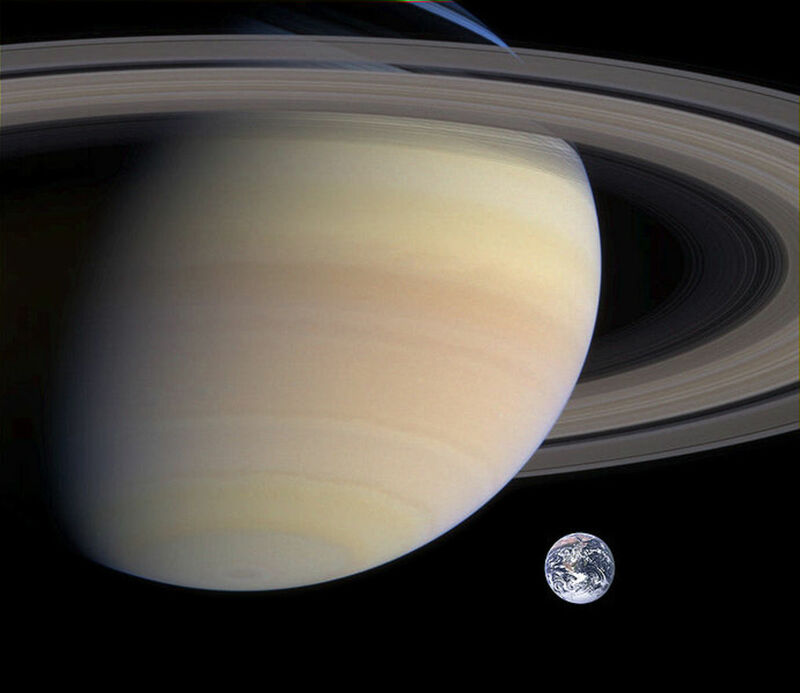 The “heartbeat” of the solar system functions on cycles of eleven and 179 years (3). There are sub-cycles, in-between cycles and greater cycles, but the predominate ones that shape human affairs at all levels are the ones history records in the earth itself and human society. 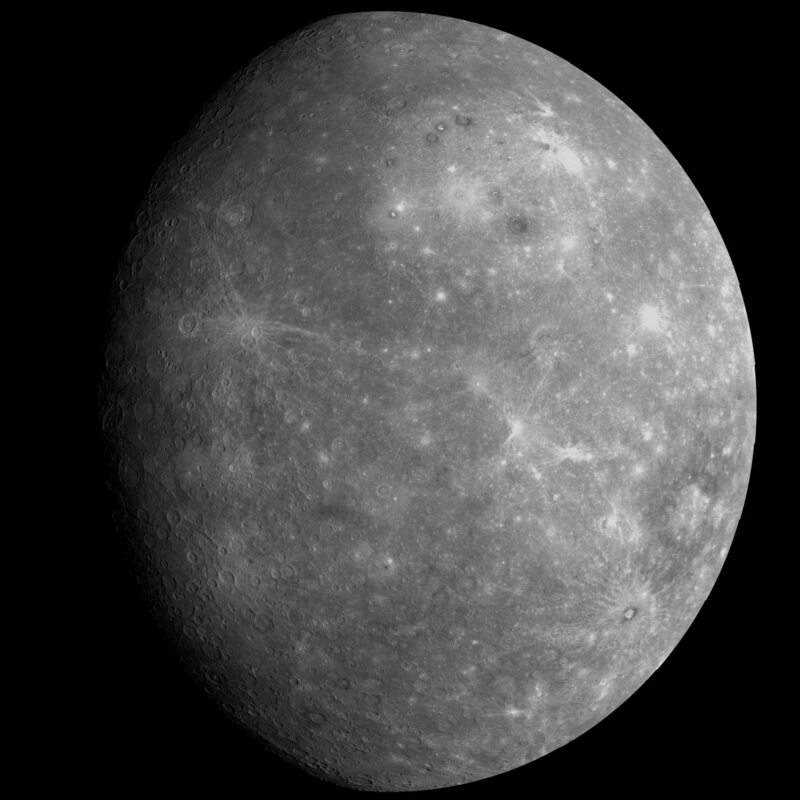 There is also the earth-moon cycle measured according to the sun, by some 29 plus days (4). The earth and sun go through an averaged eleven year cycle (5) where sunspot and solar electromagnetic influences are experienced on earth in occurrences like aurora, increased lightning, sprites, noctilucent clouds (6) and the like. But it does not end there. 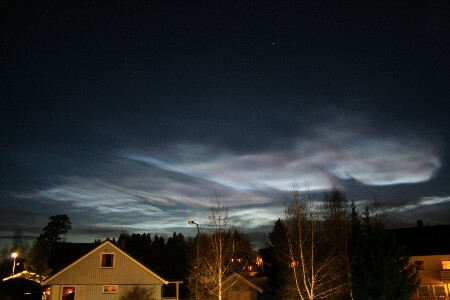 It also has an influence on weather and human beings. We also know that with sufficient electrical potential, that something can be induced to explode (7). 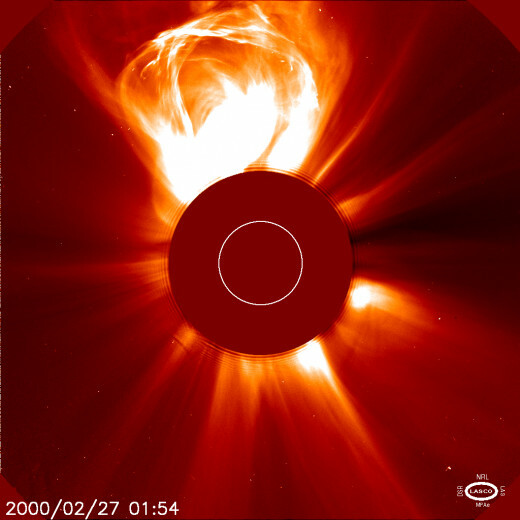 When a Coronal Mass Ejection (CME) hits the earth, it can overload electrical grids, cause pipelines to rupture and catch fire and knock out navigation satellites and communication grids. We have seen all of this and during the current maximum, we have witnessed the skewing of satellite networks. This has also happened in the past and left its mark on history, especially in the technological area (8). A CME from the sun sends out protons, electrons and atomic nuclei as well as copious amounts of x-rays and ultra-violet radiation. The eruption proceeds from sunspot paired regions where magnetic fields snap and discharge the trapped contents at millions of miles per hour. 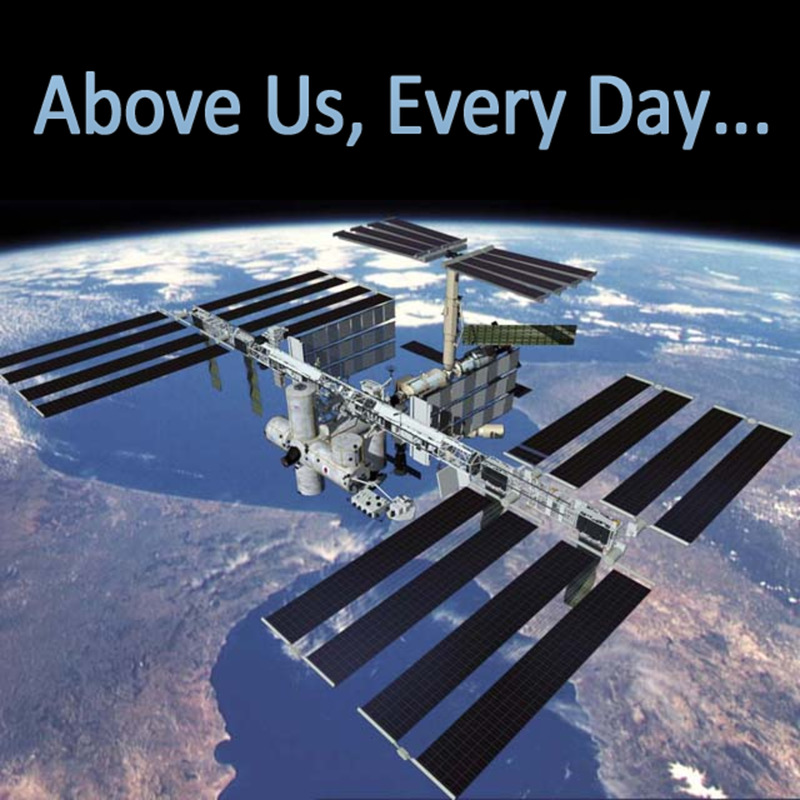 Billions of tons of material are hurled into space, some of it straight to earth if the rupture happens to be pointed in our direction when it snaps (9). 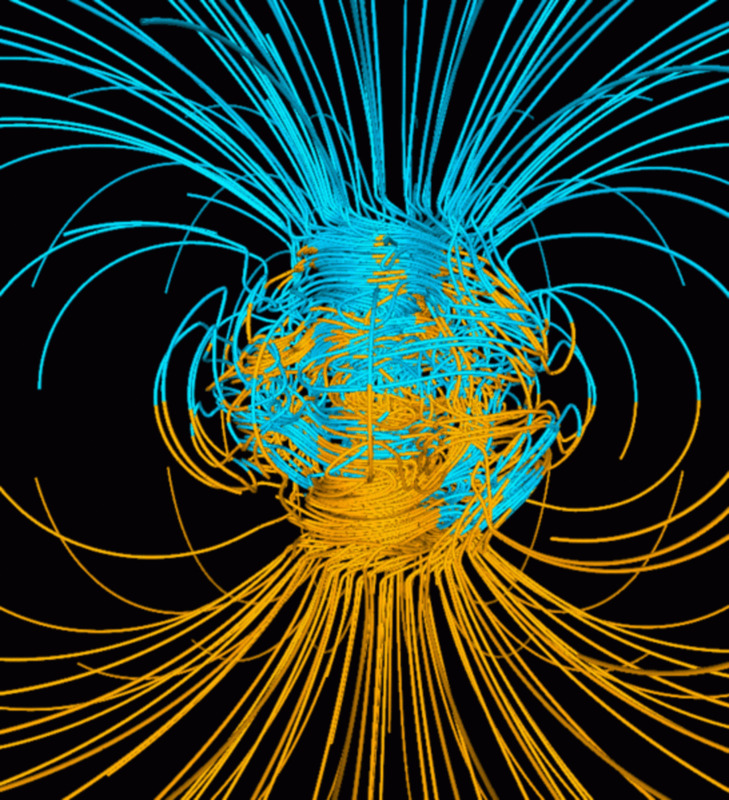 The incoming charged particles get trapped in the geomagnetic field in the Van Allen belts, but the radiation passes through and some gets stopped by the ozone layer. 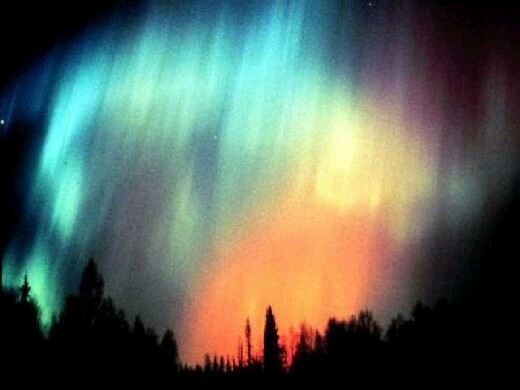 The influx of atomic particles move in opposing directions in the Van Allen belts and where these intersect the atmosphere, aurora form. 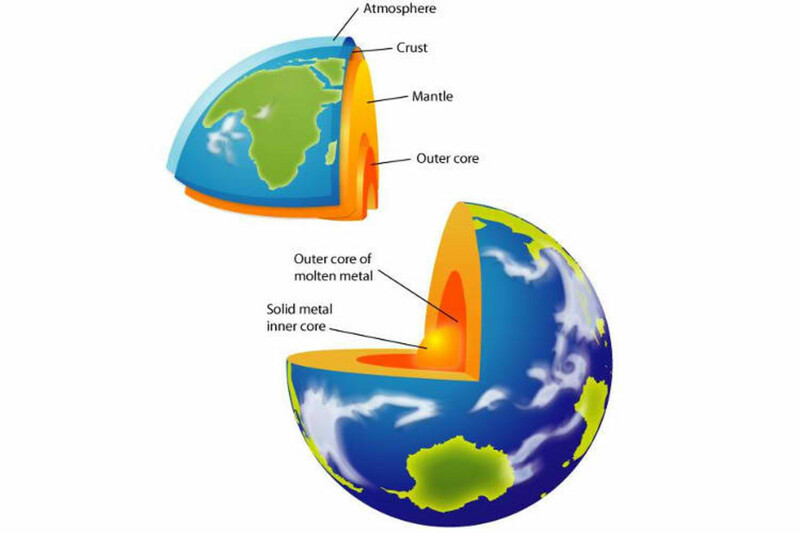 All of it causes heating and electromagnetic disturbances that penetrate to the solid earth itself. Typically, electrostatic potential can be up to about 2,000 volts per meter (10). It stands to reason that on highly charged days, such as in the build up to a thunderstorm, the potential would be at its greatest. Alternately, on intensely cold dry winter days, electrostatic potential is correspondingly high. If potential is high on warm damp days or without stormy weather, then it is likely due to solar input and this varies over an eleven year period on average, with each cycle being of opposing polarity for a total cycle of 22 years on average. Nikola Tesla (11) was acutely aware of both the solar effect and the atmospheric electrical gradient. He may also have been aware of how this effect altered human mood, alertness and phenomena like earthquakes. 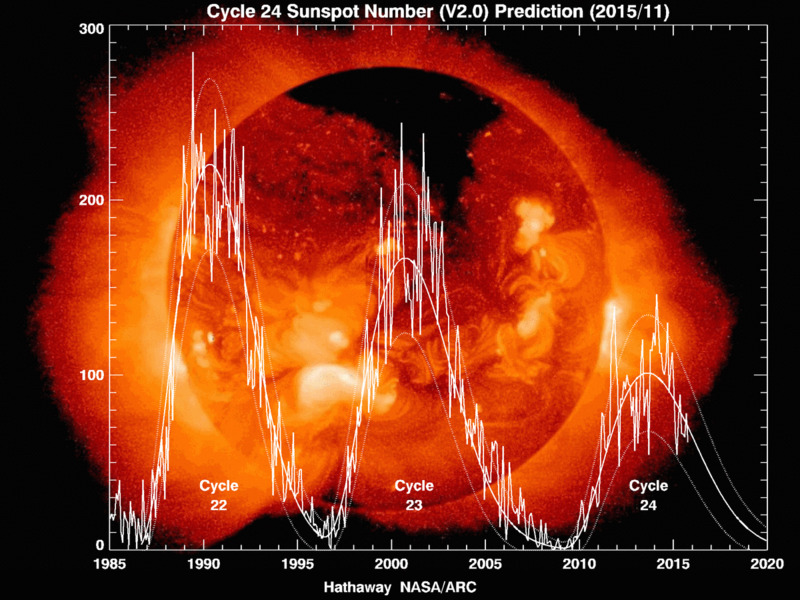 Some solar cycles can be a short as seven year and some as long as seventeen. Sometimes the sun will be quiet for centuries. Other times, it will appear hyperactive. Great climactic cycles of freezing and super heating follow the solar cycles in all their complexity in relative lockstep, all other influences considered. The sun also is primarily responsible for driving the earth's; and for that matter, all planetary weather (12). Where the sun is most intense, heat is greatest and where it is least, the earth's surface is cooler. This differential over the entire earth's surface seeks balance and the weather is formed, modified by the earth's spin in the Coriolis effect. Local landmasses and mountains make the matter more complex and the winds end up swirling in complex patterns to form high and low pressure areas. Moisture boiled off from primarily the oceans, have an affinity to low pressure areas. Wherever clouds build up, there is a build up of electrostatic charge. In really large formations, lightning will occur and comes in four different forms, cloud to cloud, cloud to ground and ground to cloud. 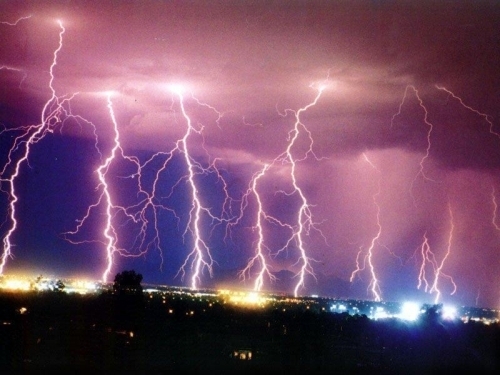 On rare occasions, lightning will go from ground to ground (13). All of it displays differing charges by region and differing vertical and horizontal charge. On a personal level, everyone has experienced days when everything is charged and one cannot open plastic bags, or plastic sticks to ones hands as effectively as double sided tape, almost impossible to shake off. When hair is combed, it does not stay put, but flies off in all directions as if one were attached to a Van De Graff generator. These days also seem to be more accident ridden than usual. It is as if everything is charged and is attracted to items that are grounded or of opposing charge. Electrostatic charge not only accumulates with vertical height but also by mass. It follows that less massive objects will be moved more readily than high mass objects and low mass objects will either move toward or away from high mass objects. There are plenty of experiments that can be rigged to prove these points and they are the subject of high school science classes. Recalling the mass charge relation, then we can appreciate that the earth as a whole has a huge electropotential. The earth is also a dynamic body and produces its own huge charges. When sun, sky and earth are linked, huge electrodynamics are involved. There is enough potential to cause havoc in the form of earthquakes, and it can also be tapped by humanity to satisfy all power needs and Tesla knew this. 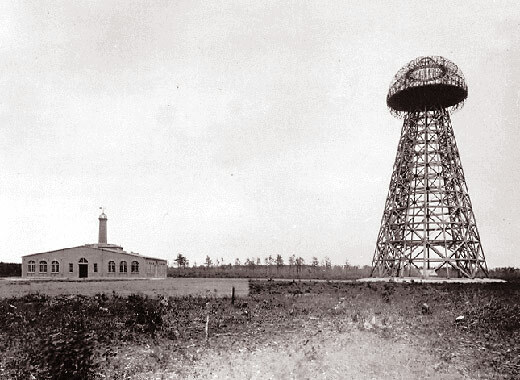 The Wardenclyffe project in New York (14) was an attempt to link sky and earth to tap this latent power and transmit it wirelessly. This project was ultimately squashed and destroyed by J. P. Morgan who initially funded it. The only way to get anywhere close to a fair etstmaie is to actually call up a solar installer in your area, and get a free quote. The price depends vastly on your energy usage, and your location. Two houses can be neighbors, and one can use 20 times as much electricity.Solar hot water costs $4-6k, after which you may get some rebates or credits.Solar electricity costs $6k and up, after which you may get rebates or credits. A typical system, if there is such a thing, is several times that size, and it is not unheard of to have a system 20 times that large.